Kanye West is hitting the road! The rapper announced his first North American tour in over three years on Tuesday, THE SAINT PABLO TOUR. The tour will kick off on August 25 in Indianapolis and will visit nearly 40 cities across the U.S. and Canada. Tickets will go on sale through Live Nation on Saturday, June 18. 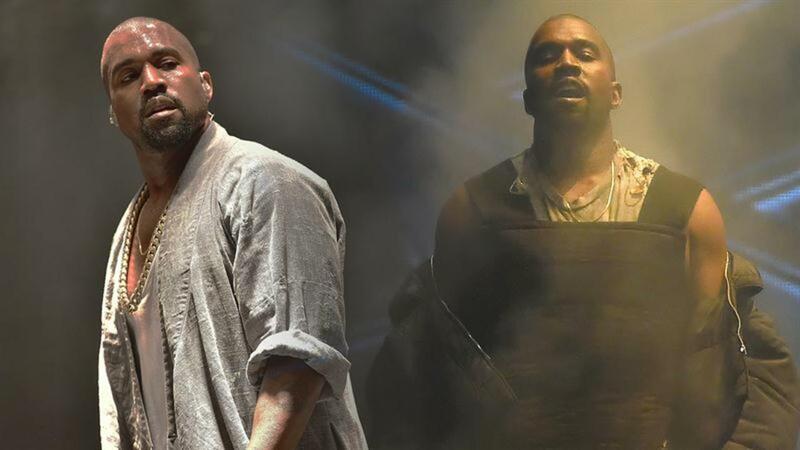 This is West's first North American tour since the Yeezus Tour in 2013. Though not much else is known, but one thing we can't wait to hear about? The Yeezus-designed merch.